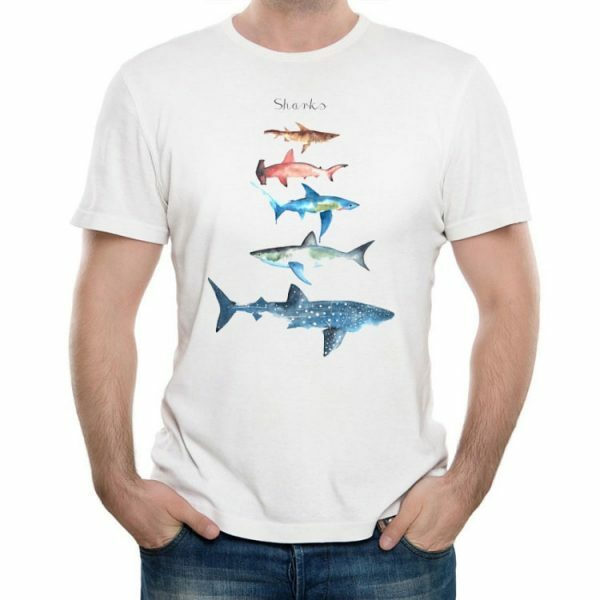 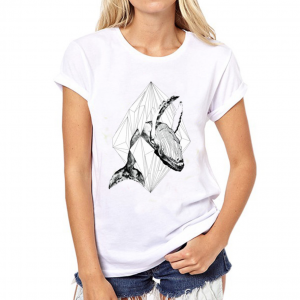 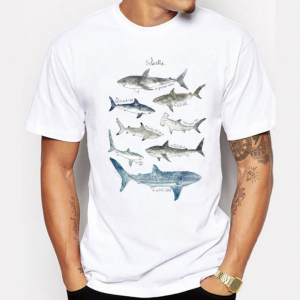 A cosy Tshirt designed for Sharks lovers. 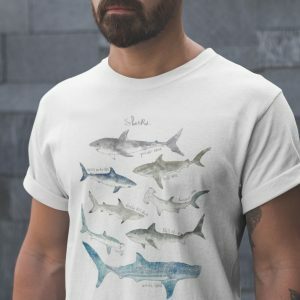 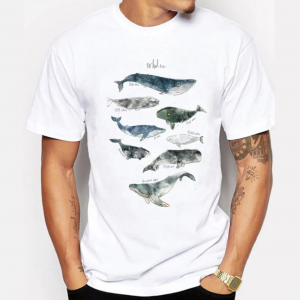 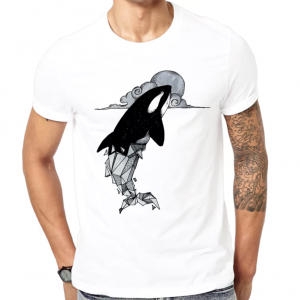 With this T-shirt, you not only feel the difference in comfort, but also feel the pride in showing your respect and care for these magnificent animals. 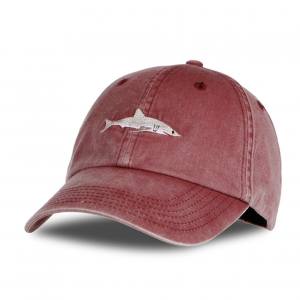 Sizing: Runs one size smaller than normal – we recommend ordering a larger size. 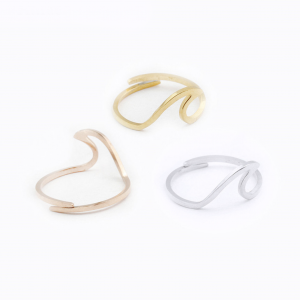 Great soft texture and perfect comfy fit. 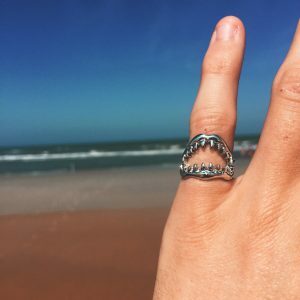 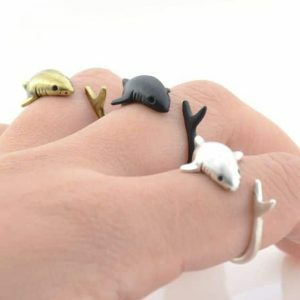 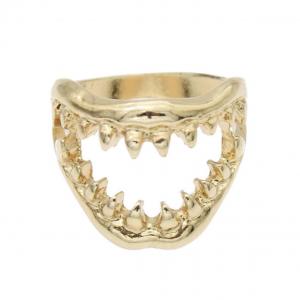 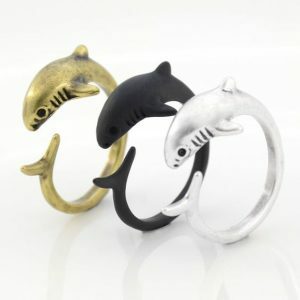 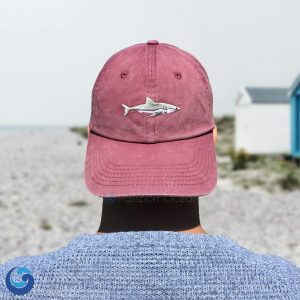 Awesome for shark lovers! Awesome graphics guys. 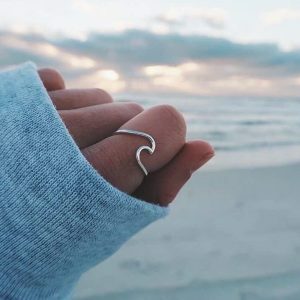 fits comfy and looks great.